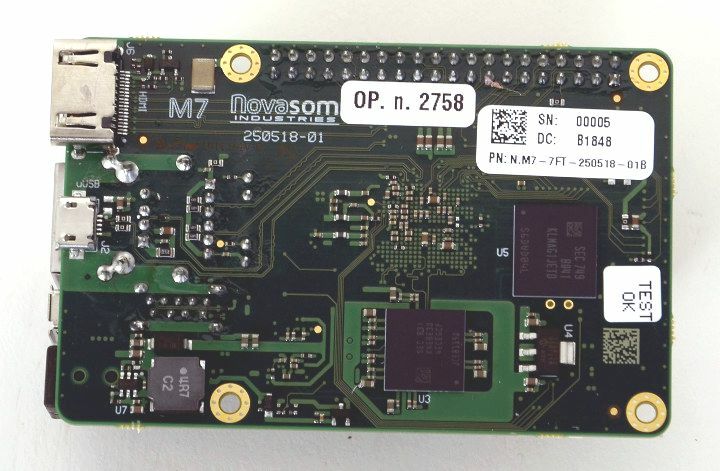 The Novasom M7 is a form-fit and function industrial replacement of a Pi3, where users can get a lot more in terms of performance and moreover in industrial safety of the product (wide range protected power, don’t eat µSD, available on logistic programmed production flow, technical assistance team always available and so on), without destroying them started project thanks to a compatible HW in form fit and functions. 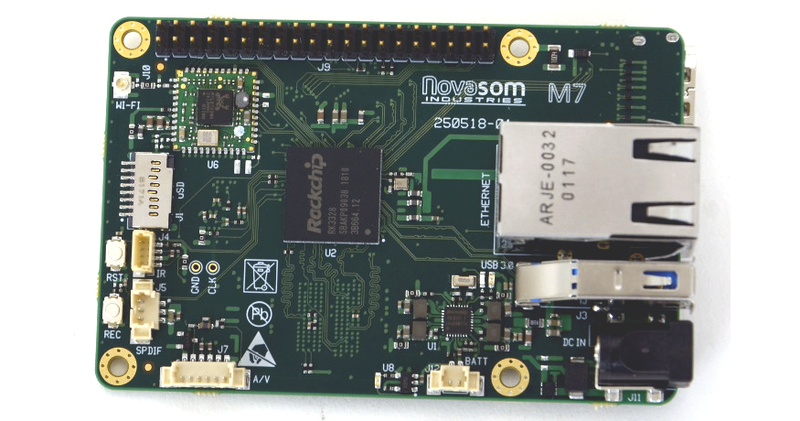 Novasom Industries made a necessary SW layer that allows the M7 and all other “RASPMOOD” boards to be programmable exactly with Pi3 SW you made, without any trouble and SW reprogramming effort. 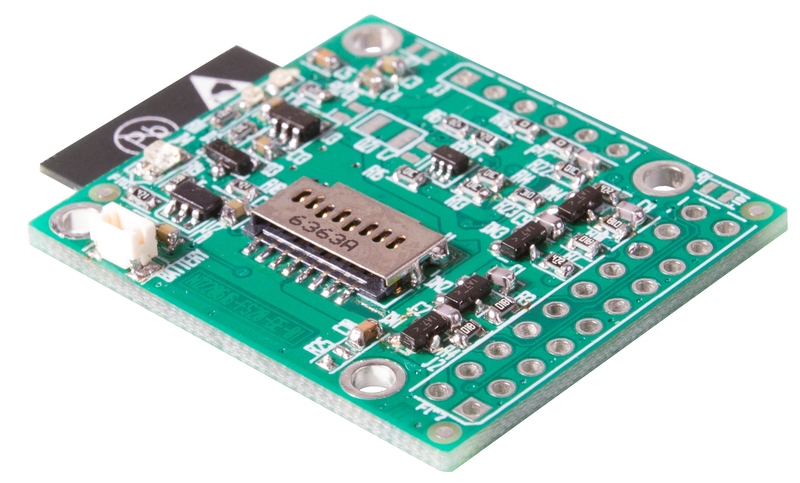 Several boards use the 40 pin strip connector, known as P2, as a sort of standard so the SW developed for these can be directly transferred on the Novasom RASPMOOD boards. 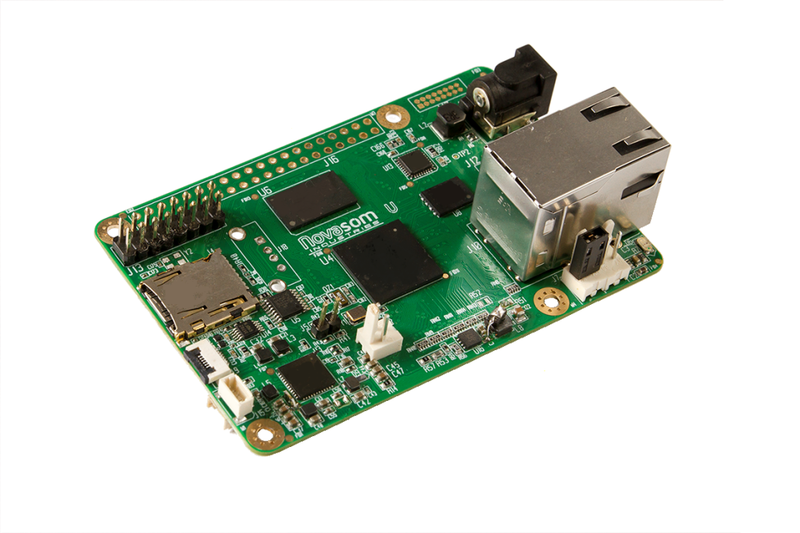 Runs with the Debian you design with, Android, Linux or with a provided easy to use ruggedized Kernel (that open the system in ram and do not eat microSD) from Novasom Industries. 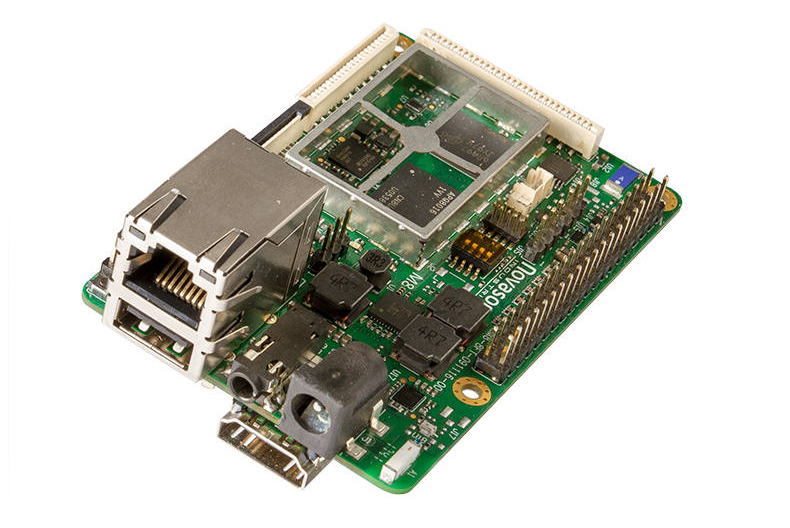 More boards and details can be found in Novasom Arm’s SBC products page.